Venice is among the cities that do not require advertising. Everyone is already aware of how beautiful is this place. Most travelers dream of seeing this city at least once in their lives. The gorgeousness of this place is known for many centuries. It is always considered as a concentration of luxury, loveliness, was an inspiration for artists. 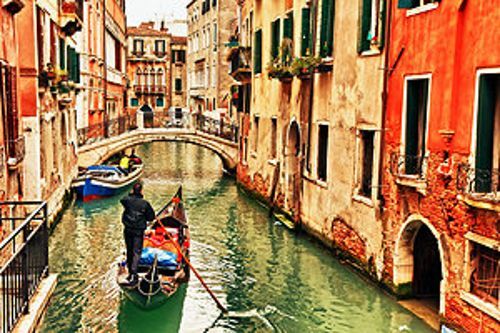 Moreover, the fact that Venice slowly goes under the water only fuels interest to attend it. There is a large number of breathtaking places that are best to see traveling by car through the city surroundings. Even if Venice is the least convenient city for traveling by car, however, there are lots of parking places, but they are not in the city center. Therefore, before moving to this marvelous city, it is advisable to book a vehicle with a driver who knows all the streets, parking spaces and roads of the town and can easily take tourists to any designated place and make their trip as productive and exciting as possible. Renting a car while traveling to an unfamiliar city in Europe is a perfect decision for anyone who dreams of plunging into the history of this area and seeing many attractions of this place. This company does anything to please each traveler and do everything to help tourists to collect more exciting places in their traveling history. Service gives an undeniable guarantee of comfort, punctuality, security and gorgeous, unforgettable pastime at such excellent city on the water. Auto park suggests the vehicles of the most reliable auto brands: Volkswagen, Ford, Toyota, Mercedes, BMW, Audi. It is worth noting that every tourist has the opportunity to get a car of the desired class in Venice. Each client of the service is free to pick the type of the vehicle depending on the aim of the visit. Therefore, for comfortable traveling, it is better to hire Standard class, for the attendance business variant and in case someone wants to move with luxury there are great First Class models that will make the excursion even more unforgettable. This car renting company provides not only high-level vehicle but also suggests conscientious, polite drivers who work hard doing anything that possible to give to each tourist precisely what they are expecting from the trip to this marvelous place. 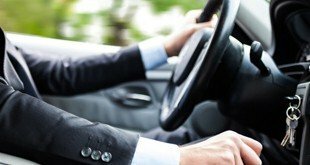 Each chauffeur is highly professional in driving sphere, so the tourists should not worry about their safety and personal comfort during Venice traveling. Drivers will show how skillful they are and how great and beneficial Venice traveling can be with the use of this service. 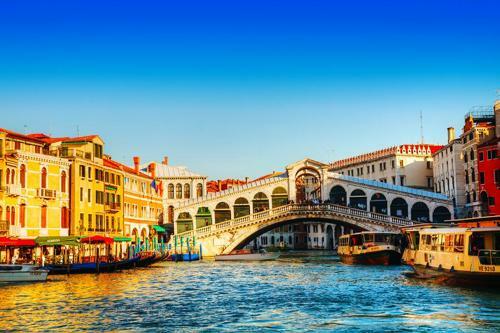 During Venice trip, visitors have to use a chance to discover all positive things about traveling on the car with highly-qualified professional.